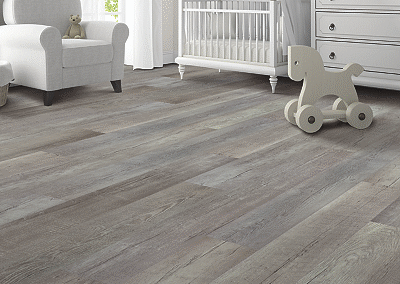 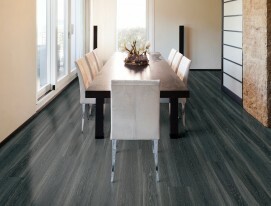 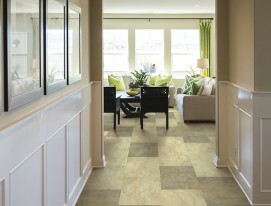 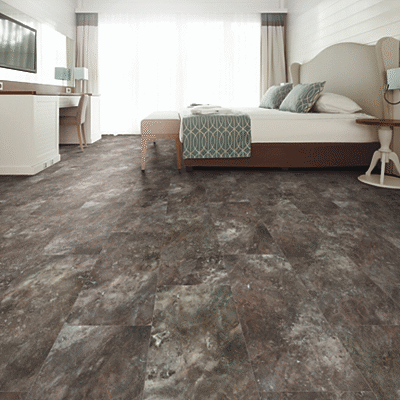 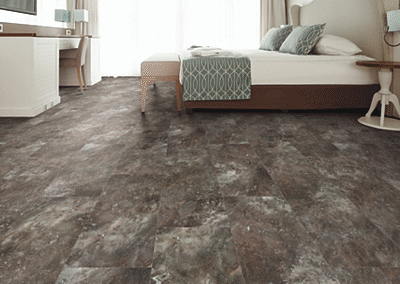 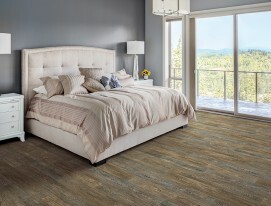 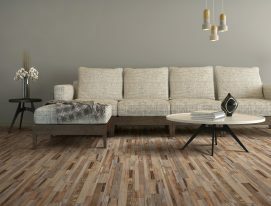 LVT vinyl waterproof flooring is the most popular hard service here at Lake of the Ozarks. 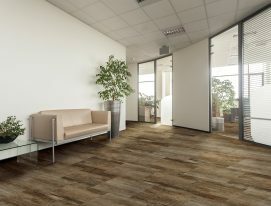 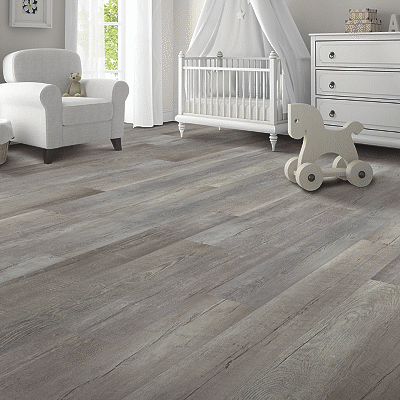 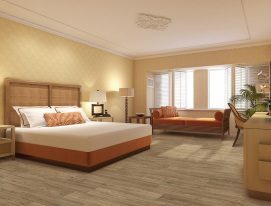 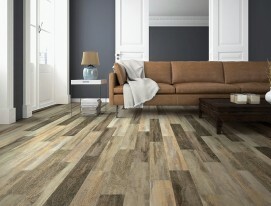 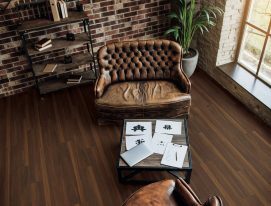 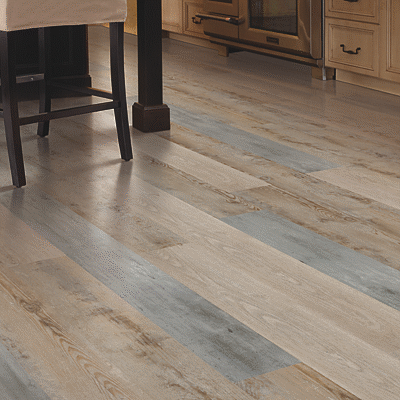 The many beautiful available options in wood and tile offer longevity, ease of installation, and minimal care. 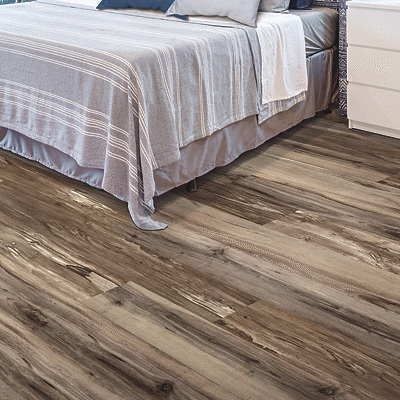 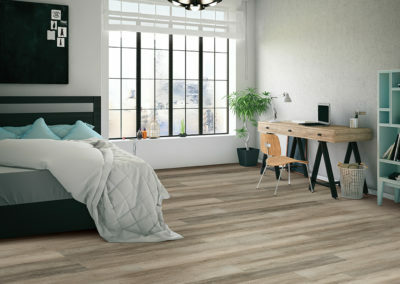 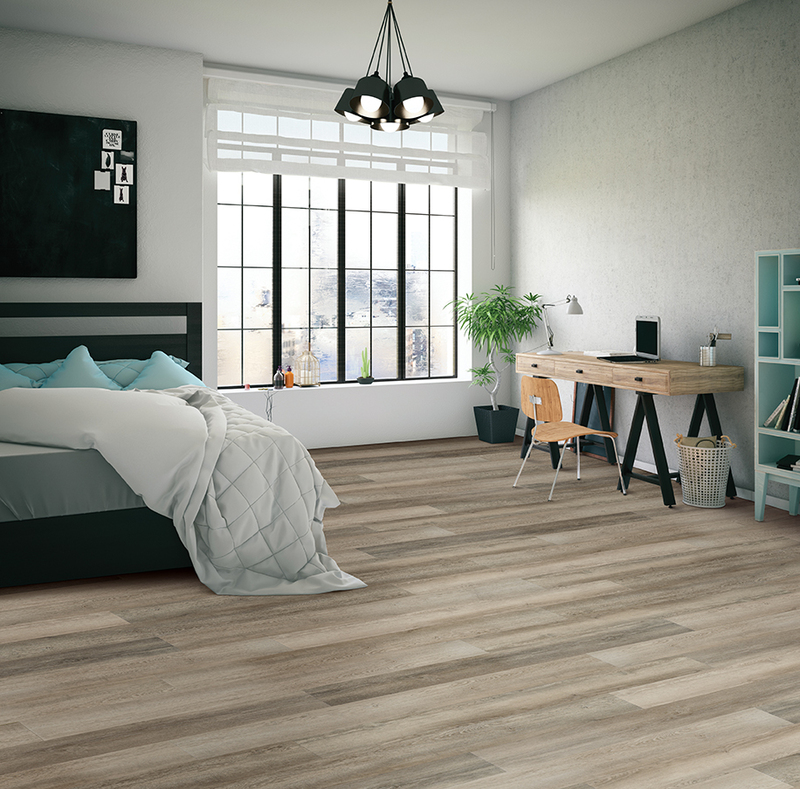 This completely waterproof flooring can go throughout your home to offer a continuous look even through your bathroom making even the smallest condos look and feel larger while being warmer than traditional tile. 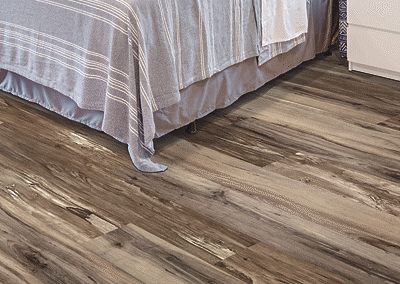 These products can be installed over any subfloor and even floated over existing tile floors with minimal prep. 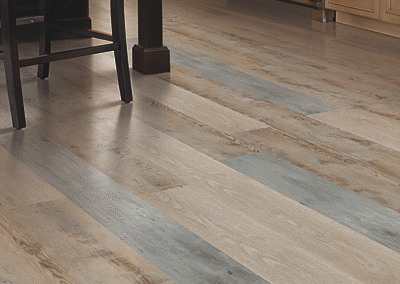 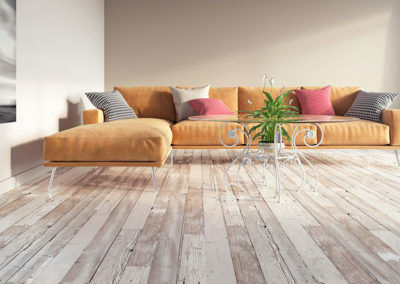 Here at Teresa’s Tile & Carpet we have many of the top products available such as: Mohawk Solidtech, Shaw, Southwind, Coretec, Armstrong, Hallmark, Neptune, Triversa, Mannington, Next Floor, and many more. 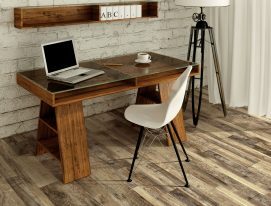 With all the available choices we recognize that sometimes the process can be overwhelming and we’ll be here every step of the way to make it as easy as possible. 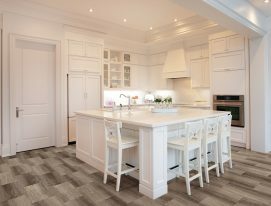 We’re happy to answer your questions and help point you in the right direction for you and your family. 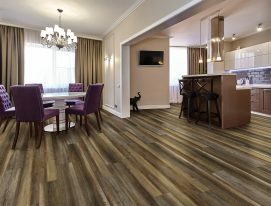 We pride ourselves on happy customers and have provided the best service at the lake from start to finish for 30 years. 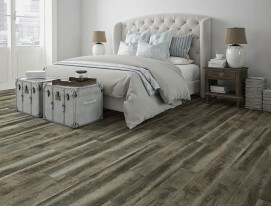 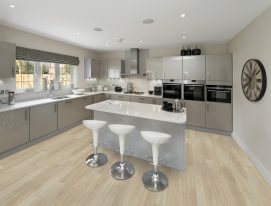 Come view our huge showroom today!